The year of 2014 will mark an important milestone in the career of David Davis and the Warrior River Boys. 2014 will be their thirty year anniversary as a touring band. 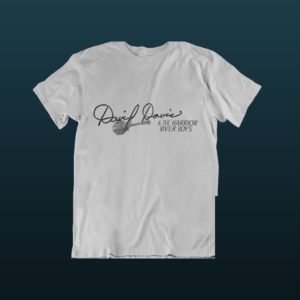 Since starting in the fall of 1984, David and the band have consistently recorded and toured, travelling well over two million miles, garnering a faithful following of friends and fans through scores of personal appearances, television and radio exposure. They have performed in forty-six states, the Bahamas and all Canadian Provinces at a majority of the largest outdoor festival events and many of the genre’s premier indoor venues. The group’s recorded history has been preserved and distributed by some of the most influential labels in the genre’s history; Rounder, Wango, Time Life and Rebel. David and the band are preparing for a number of special events and surprises to commemorate their “30th Anniversary Tour”. October, 2014 will officially mark the thirty year birthday for the band, but plans are to kick-off the “30th Anniversary Tour” in January, 2014 and extend the tour through October, 2015. Carrying an Alabama tradition and directly linked to the origins of Bluegrass Music, David Davis’ love of traditional roots music grew organically. 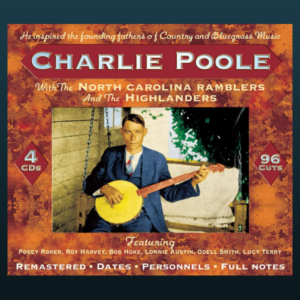 Back in the 1930’s, his father and two uncles played and sang in the brother style traditions of early Country music. 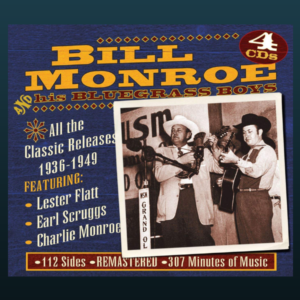 Uncle Cleo joined Bill Monroe as the very first Bluegrass Boy in 1938. David’s father, Leddell, went off to WW11 and lost his right hand in a mortar accident. While his Dad’s dream of making music may have been shattered, he never lost his love and devotion to the music. In fact, David carried his father’s love innocently down the road, never suspecting the impact on his life. David Davis and the Warrior River Boys offer audiences a rare glimpse at the role of frontman in American music. In Chicago Blues, it was Muddy Waters and the legendary Howlin’ Wolf. 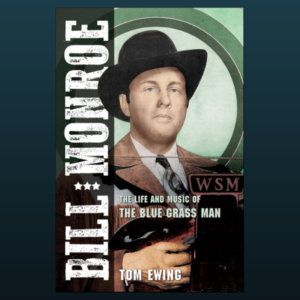 In Bluegrass music, it was Bill Monroe. Rather than operating under trendy “hit” oriented marketing schemes, frontman/mandolinist David Davis simply nurtures his roots with integrity, tonal depth and prose. Donald Teplyske, LONESOME ROAD REVIEW. After nearly thirty years of continual touring and recording, David and the Band have received many laurels, both individually and collectively. A 2010 inductee to the Alabama Bluegrass Music Hall of Fame, David is widely recognized as one of the foremost practitioners of the Monroe mandolin technique. 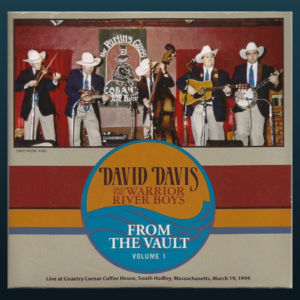 Collectively, David Davis and the Warrior River Boys continue to be at the forefront of defining Traditional music to today’s audience. David Davis is a fine Christian man and wonderful musician; his vocal harmonies are awesome.